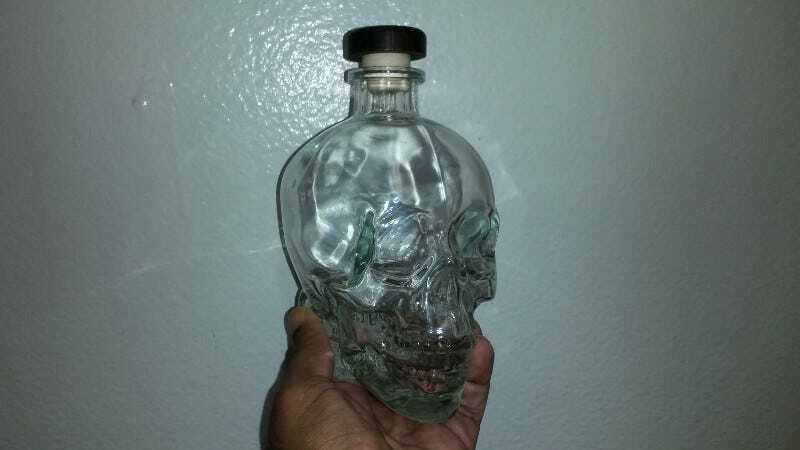 The only thing I accomplished this past weekend was finishing off this bottle of Crystal Head vodka I got for Christmas. I’m keeping the bottle though I’m not sure if I’ll do anything special with it other than display it on a shelf. Meanwhile the first votes to determine the two nominees who will be replaced by Kang and Kodos for the US Presidential Election will be cast in Iowa, a state I’m sure I’ve flown over sometime given the number of cross country flights I’ve taken. This is an Open Thread so talk about whatever you want.